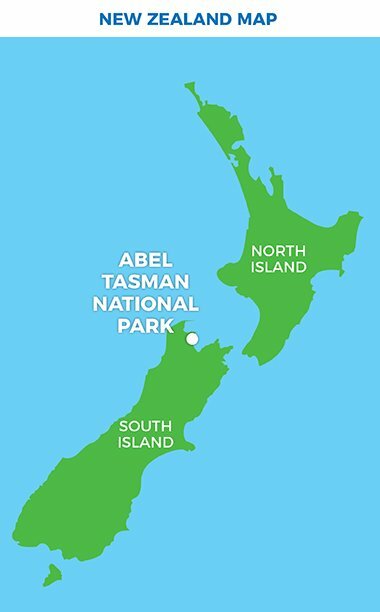 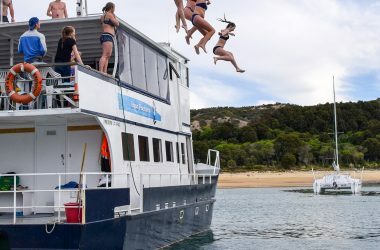 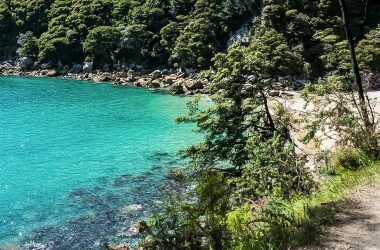 Enjoy an encounter with NZ fur seals, two water taxi rides and a walking trip in the Abel Tasman. 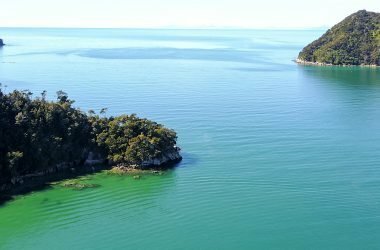 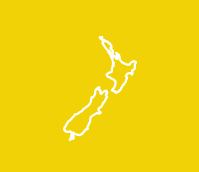 Return bus fare to Nelson included! 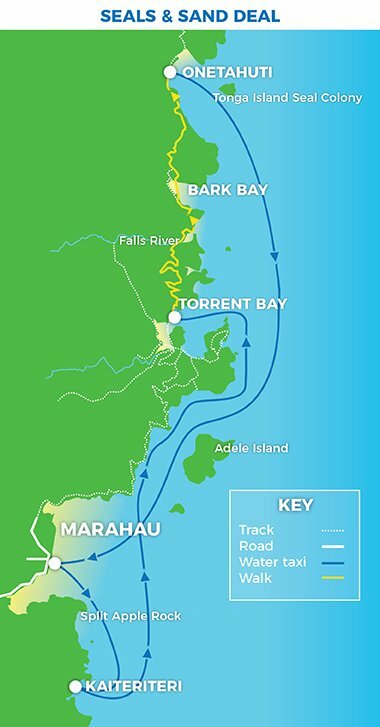 Marahau to Torrent Bay: 45 min. 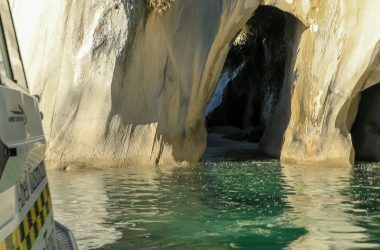 Onetahuti to Marahau 1 hr 15 min. 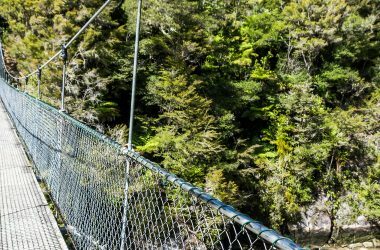 Catch the morning bus from Nelson to Marahau. 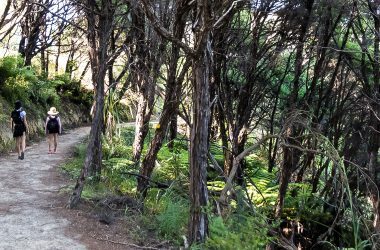 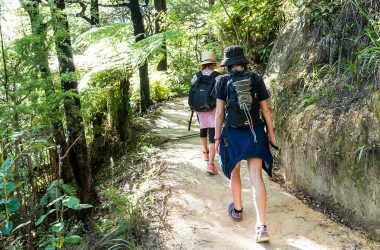 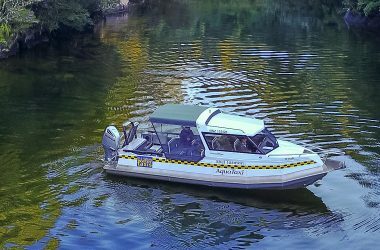 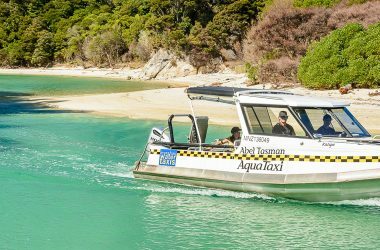 AquaTaxi to Torrent Bay, walk the scenic Coastal Track to Onetahuti (4hrs) to meet your return water taxi. 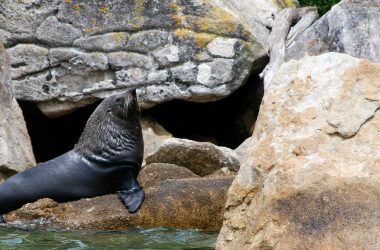 Enjoy an encounter with some New Zealand fur seals. 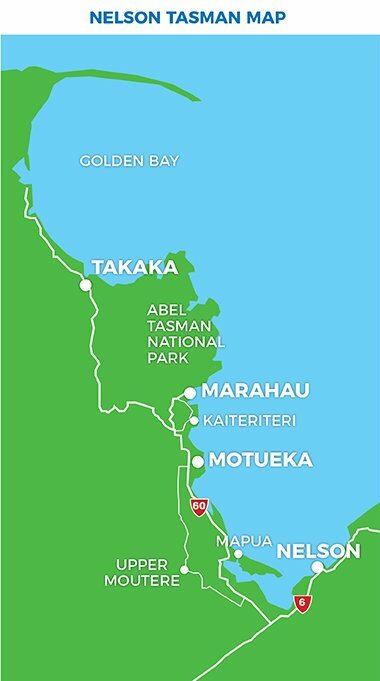 Catch your return bus to Nelson. 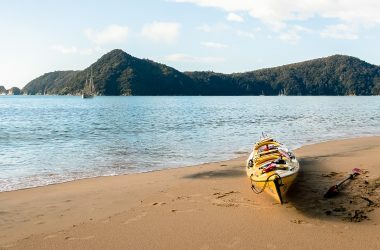 Guided kayak trip: Walk the best section of the Coastal Track in the morning and then see it all again from a completely different perspective - from the water as you kayak south again.